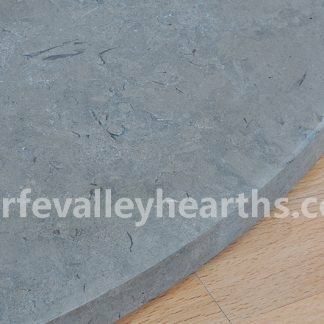 View basket “Semi Circle Blue Limestone Hearth – Medium” has been added to your basket. 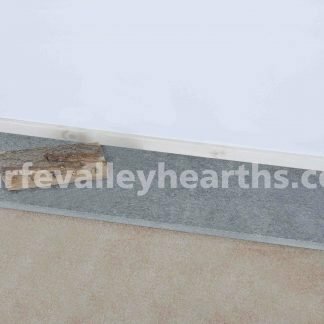 Glass, Granite, Stone & Slate Hearths for Woodburning Stoves. 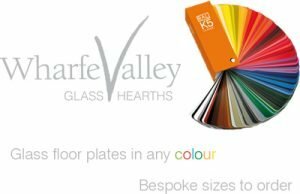 At Wharfe Valley Hearths, we are proud to present hearths in premium materials, designed to meet your needs of safety, style and design. We have just the hearth for you; traditional, contemporary or extremely trendy! 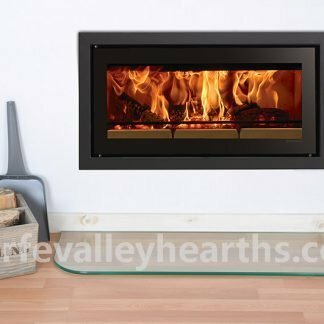 Our wide range of hearths are designed with Wood Burning Stoves in mind and are perfect for your home. You will own a hearth that is not only great to look at, but will work tirelessly for many years. Please go to our online shop to find your hearth now! 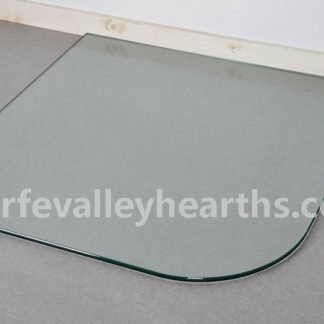 You will find a fantastic range of hearths and floor plates, popular glass, sandstone, limestone and granite. 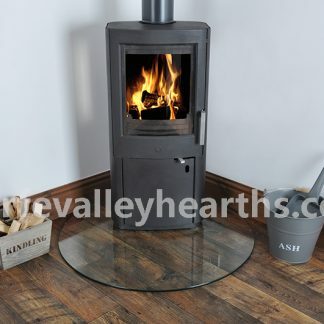 All hearths in stock are available for dispatch direct to your own home or business address. 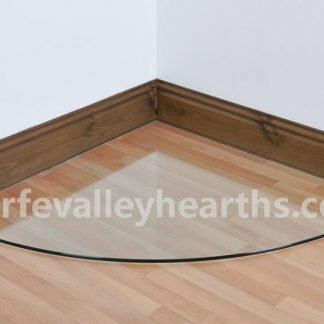 We offer a bespoke service, cutting shapes to your own specification, in glass (clear and painted options), granite, stone and slate, whether you need custom cut shapes with straight or curved corners, holes cut out for piping etc. 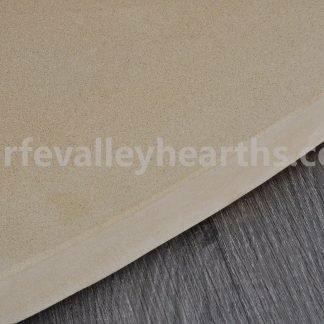 Bespoke hearths are usually dispatched within 21 working days and are non returnable or refundable. No matter which shape you choose, the efficiency of your hearth remains uncompromised. You will have a hearth that is exquisite in design whilst utilising available floor space and capturing burning fuel or other fuel remnants, making cleaning easy for you. 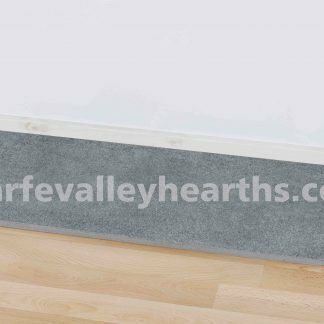 All our hearths/floorplates are manufactured in quality materials, chosen to ensure our customers receive the best products available on the market. 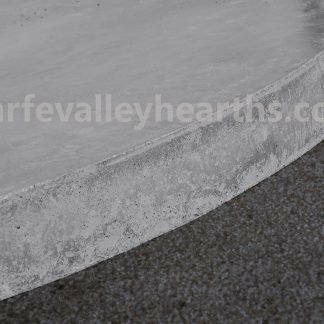 Our team of expert technicians can provide valuable advice regarding your hearth (floor plate) if you need it. 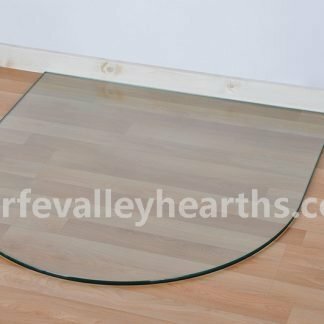 Our glass hearths are manufactured in tough 12mm thick European glass that ensure durability and safety.